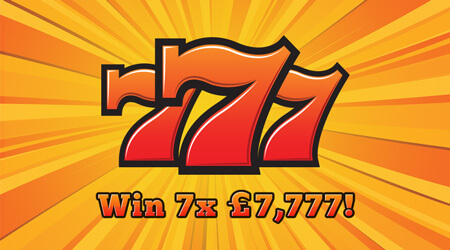 To win the top prize of £7,777 you have to match three 7777 symbols. 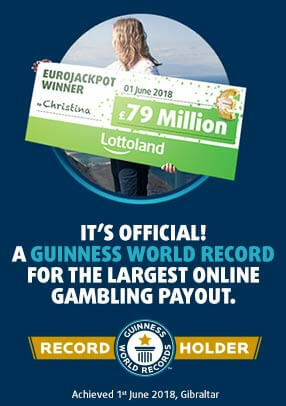 Theres plenty cash prizes to be won and only costs 50p! Return to player rated at 62.88%.